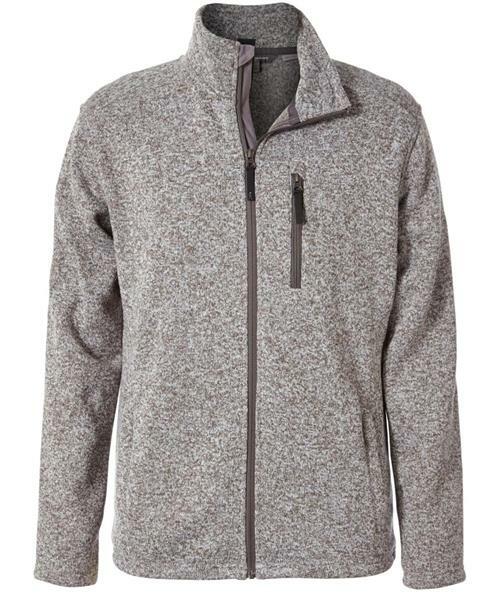 The Longs Peak Jacket is Royal Robbins newest offering from the Performance Sweater collection - the evolution of Sweaters as Gear. They've taken some classic Royal Robbins Sweater Craft touches and added performance fabrics for a lightweight yet warm and quick drying Performance Sweater fleece. Features zippered security pockets and cozy brushed tricot hand warmer pockets. The spirit of the outdoors are alive as this piece will take you from trail to town.